One of the emerging technologies that can catapult and catalyze digital transformation in the T&D sector is digital twinning. The concept of digital twins or digital twinning has been around since 2002. However, it was only through the Internet of Things (IoT) that digital twinning became cost-effective to implement. Think of a digital twin as a bridge between the digital and physical world. 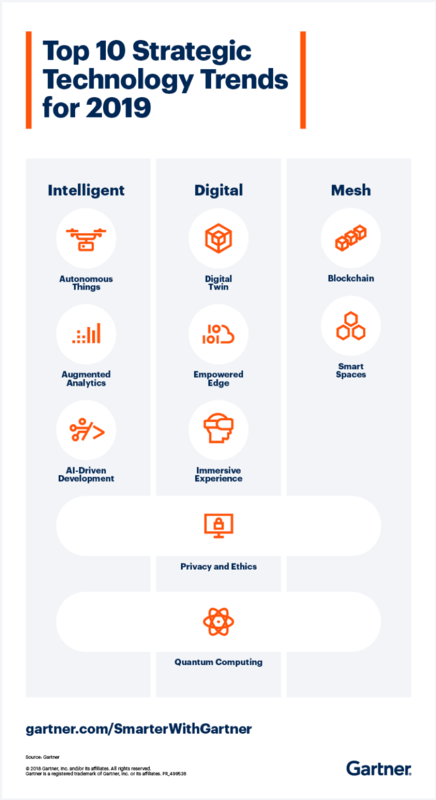 Pertaining to each physical asset, there’s a virtual copy (or a digital twin so to speak) stored in the cloud that is enriched with every data collected. We’re not surprised. Today, we are excited to see how digital twinning is transforming advanced analytics in the T&D industry, paving the way a smarter grid. One of the main benefits of implementing digital twins in the energy transmission and distribution industry is enabling accurate forward visibility and well-informed decisions when it comes to long-term strategic scenarios and investments. There may be several grid models associated with a single physical power grid. Each model is associated with various aspects like planning, outage management, operations etc. Different teams working on these systems have their own processes and store data in custom formats, making data interoperability and synchronization almost impossible. Siloed data is one of the leading issues facing DSOs today, inhibiting their ability to find service improvements and operational savings. We advocate for interoperability and synchronization because it has an effect on optimal grid operations. Inconsistencies may lead to subpar performance and model errors — leading to widespread issues. Through digital twinning, the physical grid and virtual grid models are aligned with a single source of truth to model data. Digital twins synchronize data from various systems and standardize the information into one multi-user database. This smarter analytics also pave the way for smarter grids which lead to reliable operations and maintenance, and efficient and secure electrical system planning. 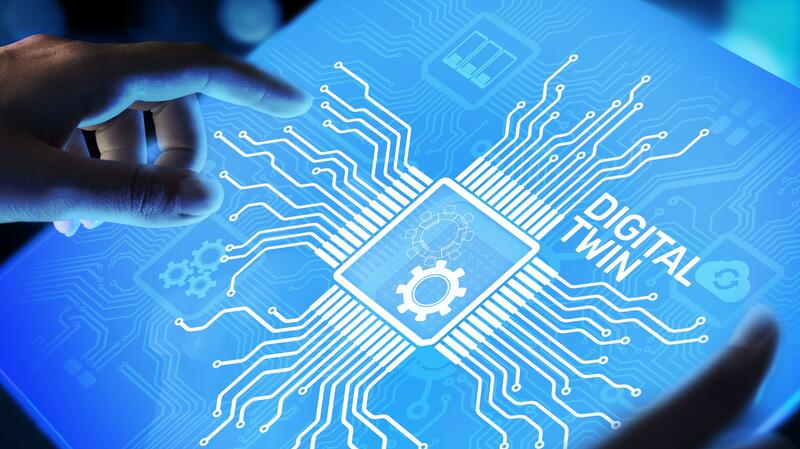 Evaluating long-term strategic scenarios and potential investments is arguably the most common use of digital twinning that we see in T&D, but an emerging application is using digital twins to manage operations in real-time. Digital twinning provides utility asset managers with improved real-time analysis coupled with critical efficiency parameters. Data-driven, real-time predictive analytics prevents downtime through efficiency optimization and predictive maintenance. With digital modeling, DSOs can predict under-performance or over-loading of assets leading to equipment failures, and thereby enhance uptime and life-time of assets whilst minimizing excessive physical repair costs. We always believe that in order to grow your numbers (a.k.a. your profits), you have to know your numbers. Digital twins allow you to advance your grid’s analytics and give you unprecedented and unparalleled access to data. Digital twinning technology can accelerate the T&D sector’s digital transformation while reducing costs and risks. Further, advanced analytics using digital twinning technology unlocks exciting opportunities across investment analysis, asset utilization, demand response and condition-based predictive maintenance. Digital twins minimize the negative effect of equipment failures and downtime saving millions, even billions, of dollars in the process. Greenbird offers out-of-the-box system integration enabling digital twinning for digital utilities. We are a true DevOps company, delivering unique time-to-market and reliability. Our flagship innovation, Utilihive, empowers utilities to manage their data flow faster and smoother than traditional system integration models while accelerating the journey towards the energy revolution. Get the executive brief on Utilihive here.